Let's Get Messy @ St. Mary's! St Mary's has a Mini-Messy service every week during our Sunday morning service (10.45am) at the back of the Church. 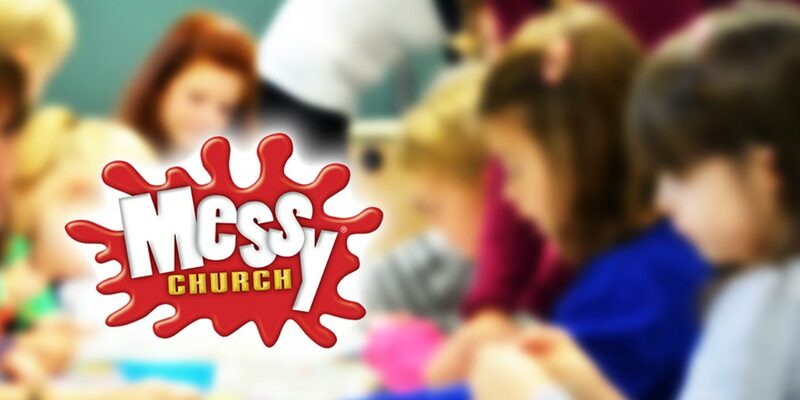 Messy Church is an informal service designed to enable everyone to worship God and explore their faith together in an interactive way. It is inclusive and accessible by all – not restricted by age or experience, theological background or religious education. We sometimes hold larger Messy Church sessions throughout the year. Please like our Facebook page to make sure you don't miss these fantastic events!